Baby girls across the country clutched their hearts as SSA Derek Morgan resigned from the BAU in Wednesday's emotional episode, "A Beautiful Disaster." Actor Shemar Moore, who played the charismatic FBI agent for 11 seasons, is moving on from the hit CBS series, but not without a heartfelt goodbye. 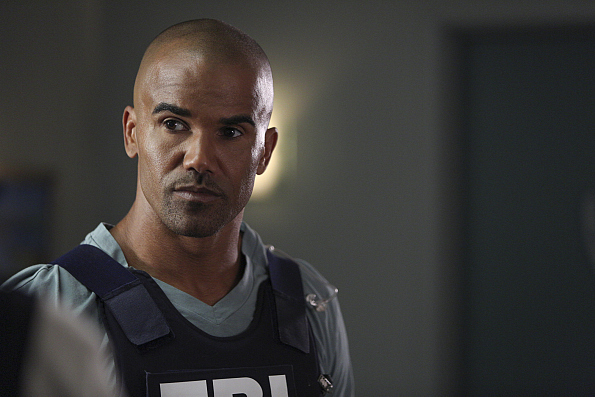 "I have grown through Derek Morgan and through these years at Criminal Minds," the beloved actor told CBS.com. "I'll miss it. I'll miss Derek. I already do."